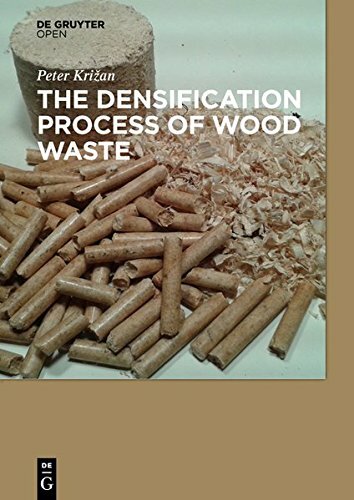 This book is dedicated to research in the densification processes of wood waste and its mathematical description for uniaxial densification into compact solid Biofuels - briquettes. It provides the results of experiments on differing types of wood biomass. Chernobyl, Bhopal, and Love Canal are symbols of the risks that go hand in hand with modern technology. This volume is a study of the system for containing the risks of such technologies as chemicals, nuclear power, and genetic engineering. This book collects original and innovative research studies concerning advanced technologies in a very wide range of applications. The book is compiled of 22 chapters written by researchers from different areas and different parts of the world. The book is dedicated to three dimensions or pillars of the sustainability of supply chain and supply chain management and other aspects related to performance evaluation, optimization, and modelling of and for sustainable supply chain management.